Does the new home you are going to purchase need some renovations? We help home buyers pay for their renovations, with one manageable mortgage, and as little as 5% down! Purchase Plus Improvements is for consumers looking to purchase a home that has great potential but needs a little TLC. This program allows you to make improvements immediately after taking possession of your new home and have the costs rolled into one easy-to-manage mortgage. Step 1: You must find a house and have a good idea of what renovations need to be done and rough idea of how much it will cost. 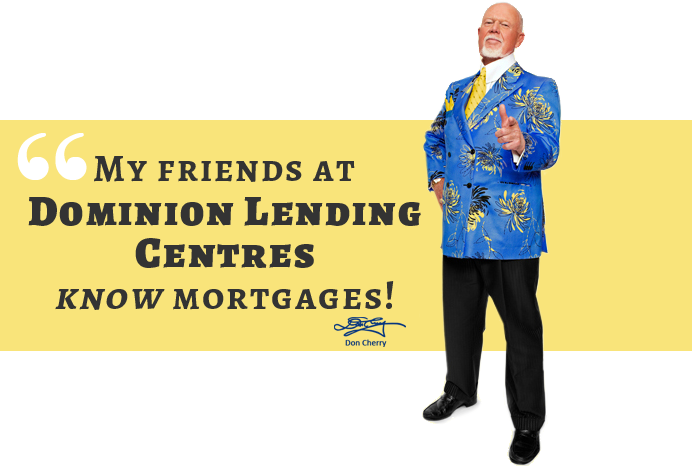 Step 2: Dominion Lending Centres Regional Mortgage Group can get you an approval based on the house “as-is”. You then go and get firm price quotes for the work that needs to be done. Make sure the quotes specifically state the work that is to be complete. Step 3: We will then have your mortgage approval revised to include the price of renovations. Step 4: You take possession of your new home and start the renovations. The work can be done by anyone as long as it is someone that is qualified in the trade. Step 5: Once the work is completed we send out a bank representative/inspector to ensure the renovation was completed as required. Step 6: You get the money. Your lawyer will be instructed by the lender to release the money for the renovations.